It&apos;s the most wonderful time of the year in York County, PA. The holiday season brings a magnificent festival of lights, unforgettable themed train rides and shopping experiences that are sure to offer something for everyone on your list! Here are just 12 ways you can get in the holiday spirit while visiting York County this holiday season. Walk through a winter wonderland at Rocky Ridge Park, where almost 600,000 sparkling lights illuminate the forest and create smiles and memories for all. Explore the half-mile, ADA-accessible walking trail taking you past themed holiday lights, and warm your hands with a cup of hot cocoa at the indoor train display. The festival of lights has been voted one of the top holiday events in Pennsylvania. It opens the day after Thanksgiving. 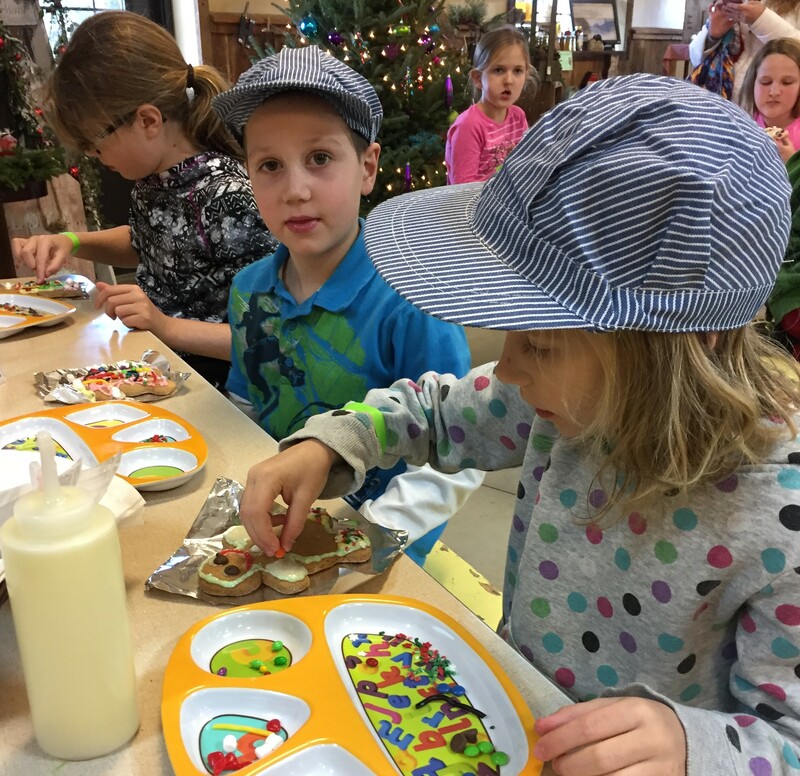 NOTE: Tickets for the Tannenbaum train have sold out, but there are plenty of other holiday train rides to enjoy! 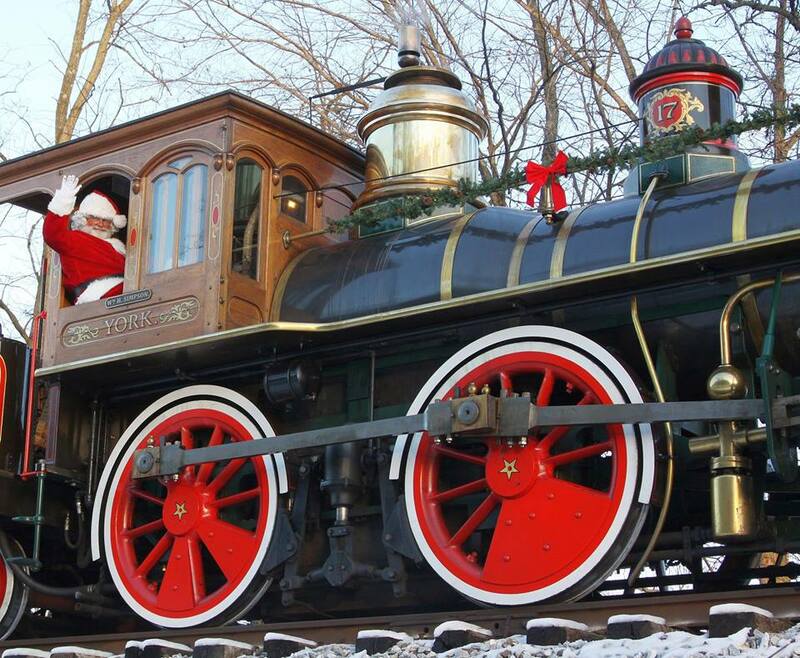 Steam into History is bringing back its popular holiday train ride. Pulled by a replica Civil War-era steam locomotive, the train chugs to Seitzville, where a horse-drawn carriage takes you to Bricker&apos;s Tree Farm. There, you&apos;ll cut your own Christmas tree! Learn about a Victorian Christmas, enjoy festive live music and meet Santa, all while riding the beautiful train. 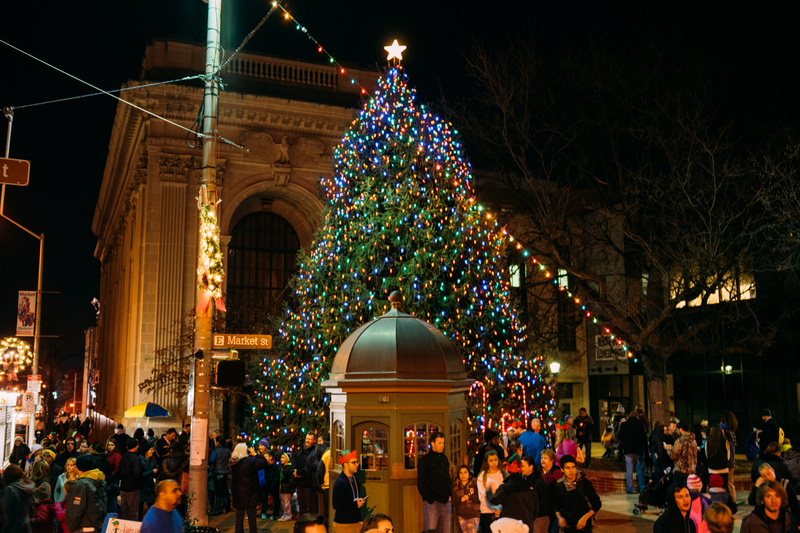 Spend the first Saturday of December celebrating the season in Downtown York. Start your day with a variety of free family fun activities such as a scavenger hunt, face painting and balloon animals, a flea market, free movies, and most importantly, the tree-lighting ceremony on Continental Square. Make a weekend of it and spend some time shopping for unique gifts all around downtown. For just a month each year, the Red Lion Bed & Breakfast becomes a holiday shopping experience you won&apos;t forget. The entire house is filled with holiday décor and trinkets during Grandma&apos;s Holiday Craft Show running November 9-December 10. With 140 crafters and artisans bringing thousands of unique items, the perfect gift could be just around the corner. You&apos;ll also find decorated displays and enjoy the smell of holiday potpourri, fresh-baked cookies and apple cider throughout the house. 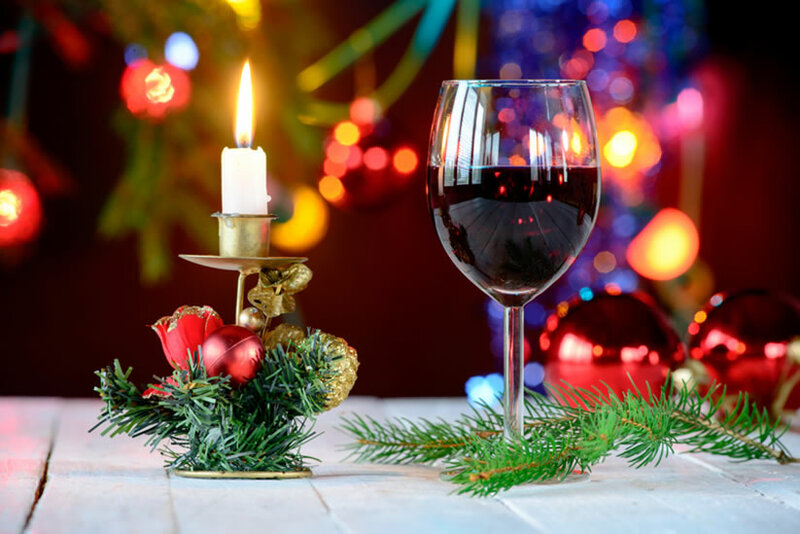 Naylor Wine Cellars, York County&apos;s oldest winery and an anchor of the Mason-Dixon Wine Trail, rings in the holiday season December 16 with an evening of delicious food paired with award-winning wine made with grapes grown right in the vineyard. This year&apos;s menu features carved prime rib or chicken chardonel, smashed redskin potatoes, green beans and dessert. Enjoy a Naylor wine with every course. Seating is limited, so save your spot soon! The Turkey Hill Experience is decorated to welcome Santa as kids sit and listen while he reads Christmas stories. They can then make a Christmas craft, write Santa a letter and enjoy a special Christmas ice cream treat and cookies! All aboard! Join the fun at The Pullo Center, as the theater presents a film screening of the favorite holiday movie, The Polar Express! Each ticket will include hot chocolate and a cookie to enjoy during the show, as well as a photo with the conductor. Children will have fun as they create festive Gingerbread Cookies with all types of icing decorations. To top off the experience, they&apos;ll meet Santa when they&apos;re done! Afterward, everyone will be entertained by the toy trains running in the market. Ring in the holidays during the fourth annual Eggnog Jog 5K at Heritage Hills Golf Resort & Conference Center. Celebrate your accomplishment with a glass of egg nog or apple cider. Prizes will be awarded for the top finishers and the best holiday costumes! After a full day of shopping in Downtown York, relax as you enjoy a Christmas classic at The Appell Center for the Performing Arts. You&apos;ll wish for snow as you watch Bing Crosby in White Christmas. 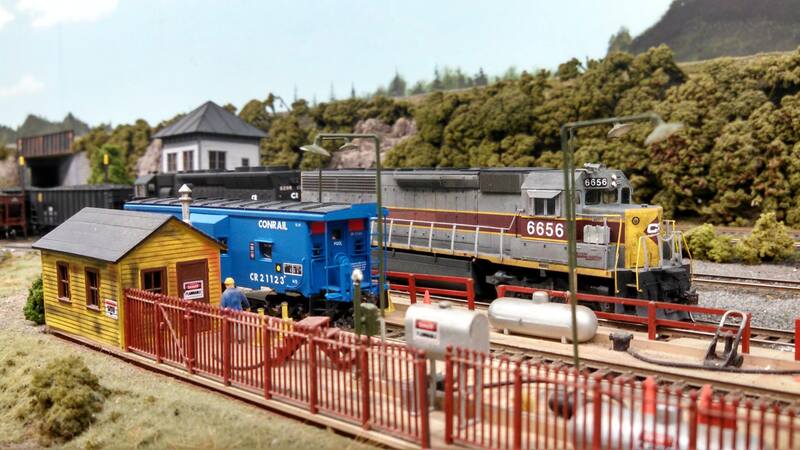 The holiday season wouldn&apos;t be complete without a toy train, and you can see an entire building full of them during the Miniature Railroad Club of York&apos;s annual holiday open house. It runs weekends November 25-January 14. Ring in the New Year at the place that is the center of time - the National Watch & Clock Museum. The Museum&apos;s New Years at Noon event is a kid-friendly celebration, specifically for those who can&apos;t stay up until midnight. As part of the traditional celebration, the Museum will host a countdown with a balloon drop at the strike of noon. Stay in the know about all the holiday happenings in York County with our monthly event calendar!